This three bedroom duplex apartment is located in one of the most desirable location in Lagos, with spectacular sea view over Meia Praia Beach and only two minutes walking distance. 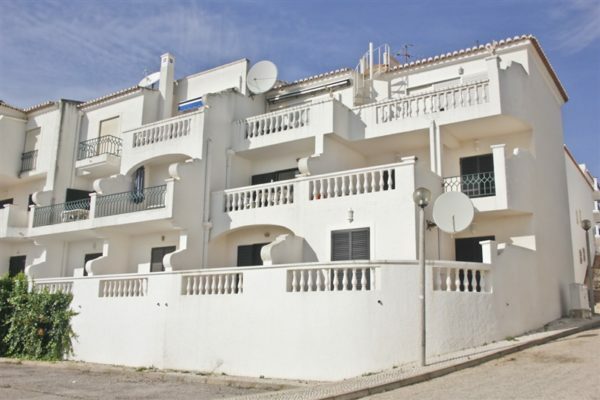 The Marina and the town centre are also close and the Palmares golf course is at the end of the road. It’s a perfect location for holidays and ideal for permanent residence! For an extra annual fee (optional) you have access to the communal swimming pool. 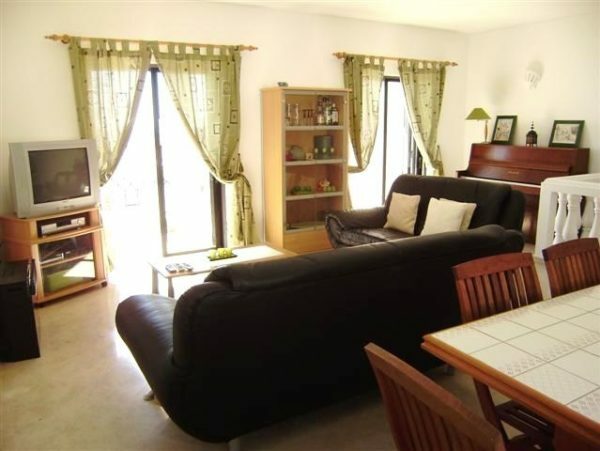 The apartment is very spacious and on the ground floor are three bedrooms, one of them en-suite. 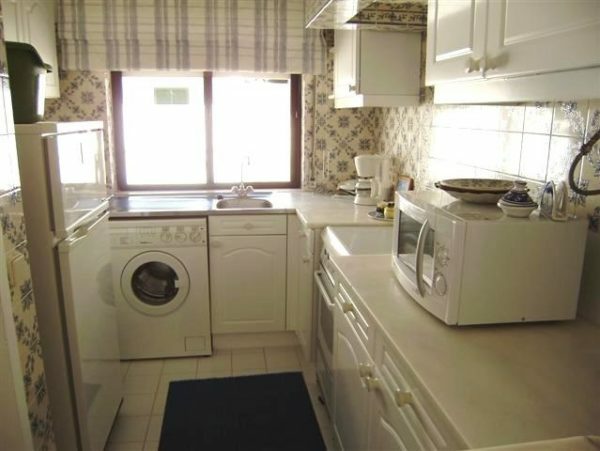 On the first floor there are an equipped kitchen, living dining room and a large balcony overlooking the sea.